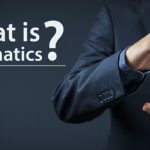 If you are in the freight industry, you must have heard the word ‘Telematics’ being thrown around at some point or the other. It is the new buzzword in town has become a key technological advancement in recent years. Yet, as things stand, there are many people in the industry that are still unaware about this marvel. 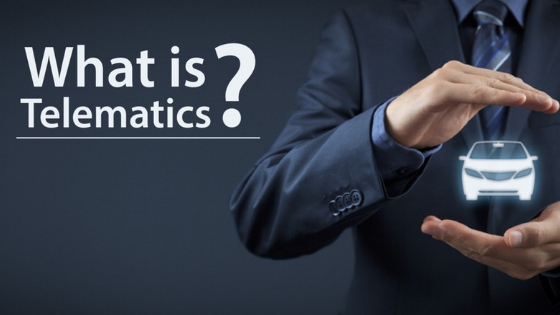 So, we bring to you a conclusive guide to Telematics. 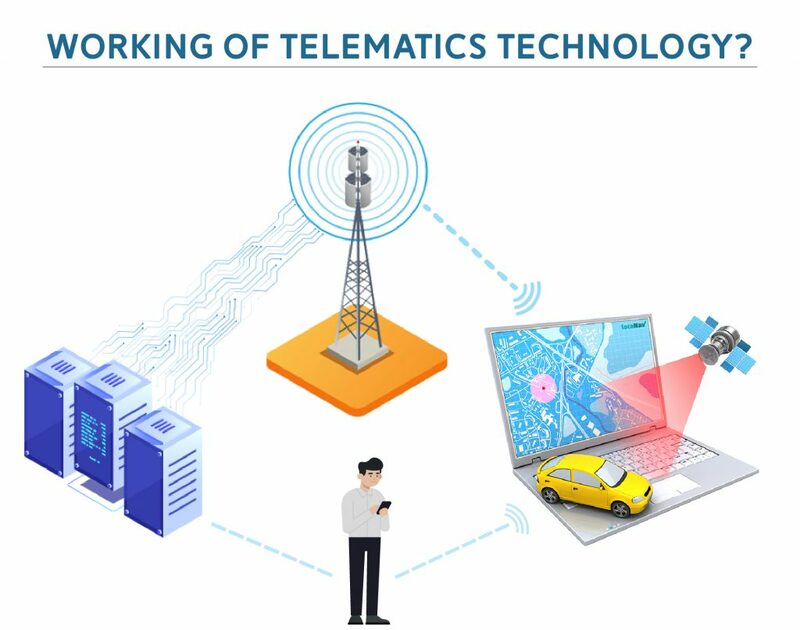 The word Telematics takes its origin from two separate words: Telecommunication and Informatics. It is a means to monitor all your vehicular assets, from cars to trucks to heavy commercial vehicles to even aircrafts. It utilises GPS to track and provide diagnostic data via a server. Telematics comes with many separate fields under its aegis, such as telecommunications, computer science, road transportation and electrical engineering. It essentially works on exchange, transmission and storage of information in order to control vehicles located remotely or on the move. It also aids the driver in navigation and monitoring vehicle performance. Telematics has evolved such that to make the process of navigation and vehicle management intelligent and highly automated. You can get reports on specific metrics that are based on your organisational requirements. So from data on speed, fuel consumption, idling time to engine health, ignition status and remote locking, you explicitly have access to all information you need. 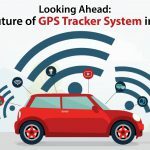 Telematics aids in vehicle tracking with the help of a device termed as a ‘black box’, which is a small electronic apparatus that plugs inside your vehicle. This device is responsible for collecting the data and relevant information from the vehicle and then transmits this with the help of a network card to the servers. The servers then relay this data to the receiving device, which may be your phone, or a customised desktop program. There are certain key elements that collectively form the Telematics ecosystem: the Telematics Control Unit (TCU), the cloud server and the web/mobile interface. The TCU is the focal component in a telematics device. It has a two-fold communication channel, one with the vehicular network, i.e., the CAN Bus and the other with the cloud server, i.e., the GPRS. With these communication channels, the Telematics Control Unit is able to gather all vehicular data, which is then transmitted to the cloud server. It is then made available for the consumer to use by means of a web or mobile interface. A Global Positioning System (GPS) module, to track the location of the vehicle based on the coordinates of the device at the present time. A Processing Unit for management of memory and data. A Battery module for lasting power management. There are some telematics devices as well that run on the battery of your vehicle. A Bluetooth module for interconnection and exchange of information securely with the back office or within various vehicles. The simple cycle that follows is like this: as the information is obtained in the cloud in the form of packets, the packets are then broken down. The data that is plucked out is then stored in a master database. Then with the help of the web and application server, the data is transmitted to the web or mobile interface for the user to access. There are analytics as well that can be applied on to the data that is collected on the servers. By integrating the information on third-party interfaces, you can get analytical reports and accurate statistics on the data. This will allow you to make your fleet run in a data-driven manner. The intelligent technology that is Telematics is meant to optimise your business practices. With automation reigning the world, every industry and every business vertical is aligning their practices with technology. 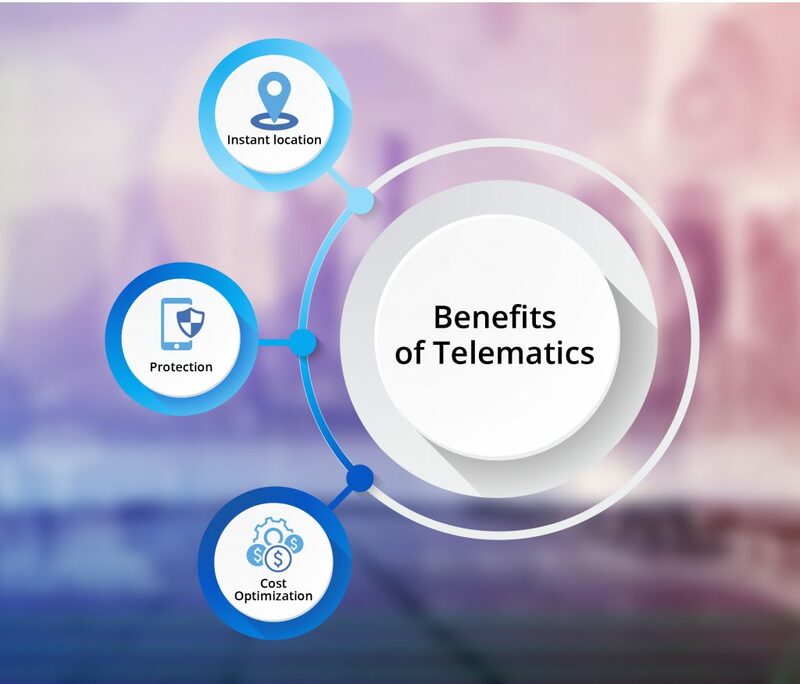 Telematics, while mainly focusing on the transportation industry, has many benefits to offer to other industries as well, such as rescue and emergency, hospitality industry, educational institutions, and others. The benefits that come with Telematics are plenty. Instant location: With the help of the GPS module present in the Telematics Control Unit (TCU), the vehicle tracking devices are able to map out the exact location of the vehicle in real-time. Thus, one can stay updated with the current location of their vehicle. This is of immense help when you are running a business. Protection: Safety is an important factor to consider, especially when you have other entities involved apart from your vehicle. And Telematics helps you achieve just that. It can be a conducive solution to prevent your vehicle from falling prey to theft. It can also help the driver intimate the authorities or the manager if he runs into an emergency while on the road. 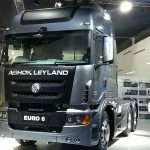 Cost Optimisation: Telematics has incorporated technology into route optimisation, which previously had to be done based on basic region knowledge. When the deliveries are scheduled such that they take the shortest route to reach the destination and take minimum amount of time, it invariably leads to saving money. From a technological perspective, Telematics has a lot of scope for further evolution. It is deemed to indulge in comprehensive improvement, much more so when it will be optimally integrated with other software systems. And according to experts, the Internet of Things has a huge role to play in the Evolution of Telematics. It is stated to work in conjunction with Telematics so as to make the process of surveillance even more seamless than it currently is. The automotive telematics technology is the innovation that the digital sphere was waiting for. And going by the progress of industrialisation, this technology is here to stay. 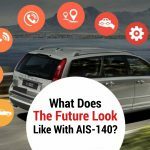 Next Post Next post: What Does the Future Look Like With AIS-140?